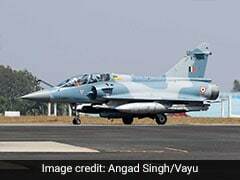 The barfis were delivered to Atal Bihari Vajpayee in Delhi via a special flight, the shop owner said. It was a "matter of pride" for sweet shop that their "doodh ki barfi" was liked by Mr Vajpayee. Former prime minister Atal Bihari Vajpayee had a soft spot for "doodh ki barfi" from a sweet shop located in Old Lucknow. Kirti Trivedi, who manages the daily affairs of the sweet shop, told news agency PTI it was a matter of pride for them that their 'doodh ki barfi' was liked by Mr Vajpayee. 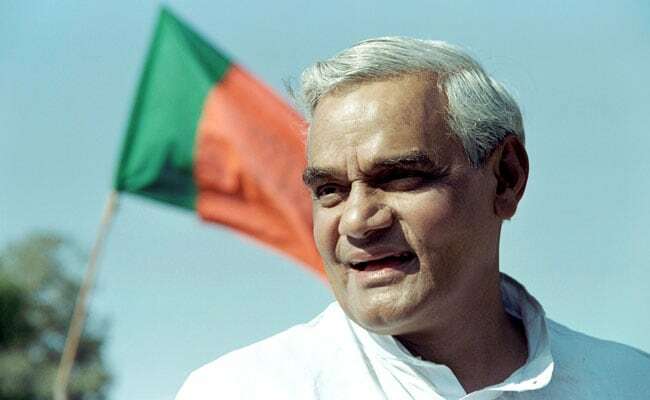 "My father, Baburam Trivedi, used to say that after finishing his meal, Atalji wanted sweets, and it was the Trivedi Mishthaan Bhandar, which he could see," he said. Kirti Trivedi said after the BJP stalwart reduced his trips to Lucknow due to his ill health, then veteran party leader from Uttar Pradesh Lalji Tandon took the sweets to him. "The barfi were delivered to Atalji in Delhi via a special flight," he said.